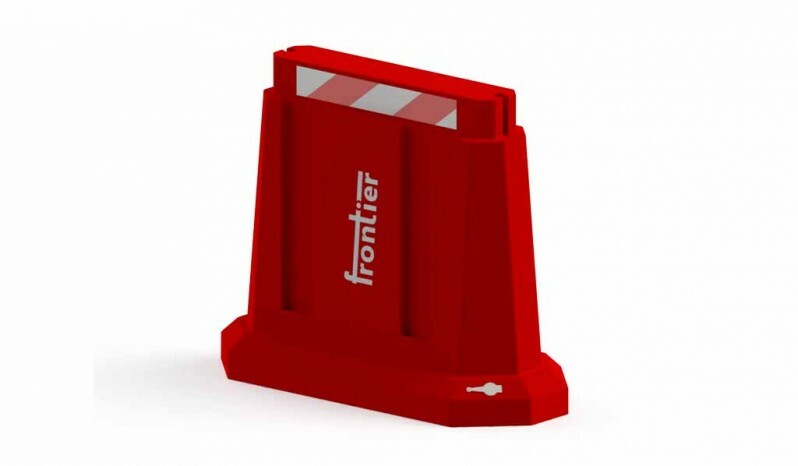 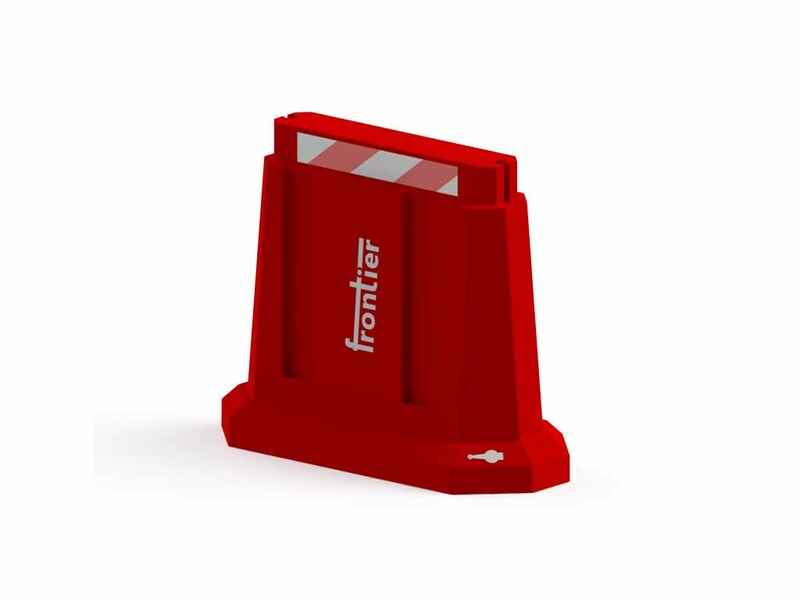 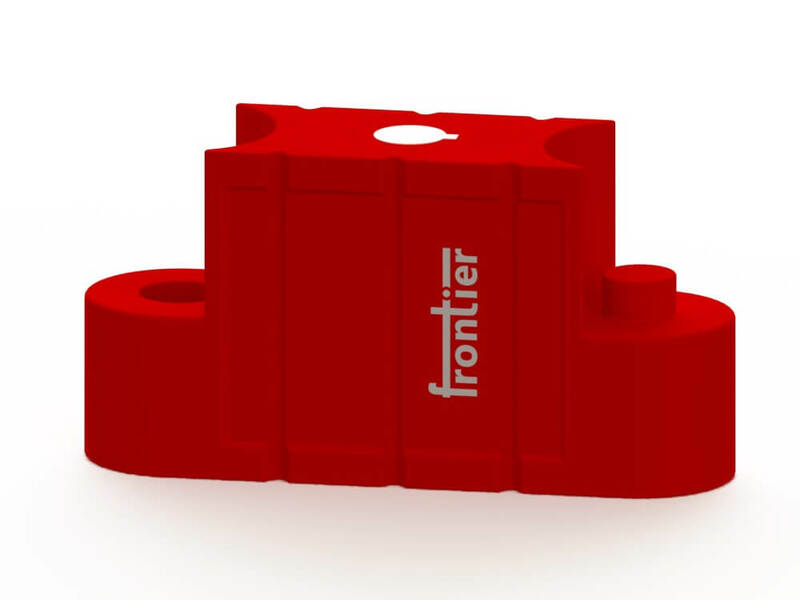 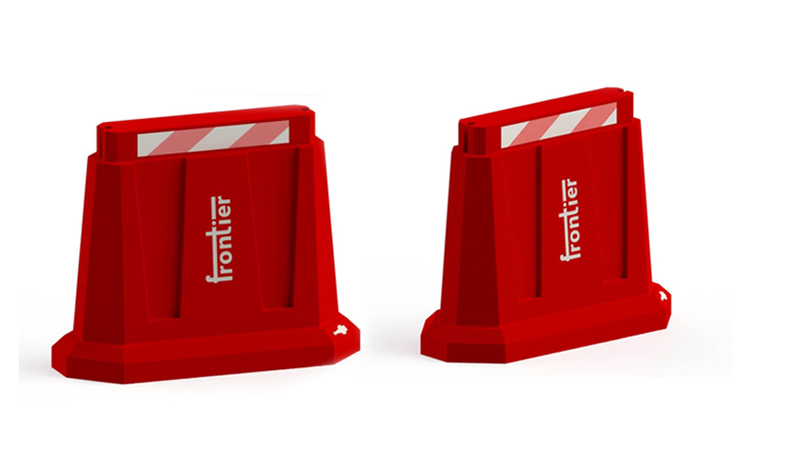 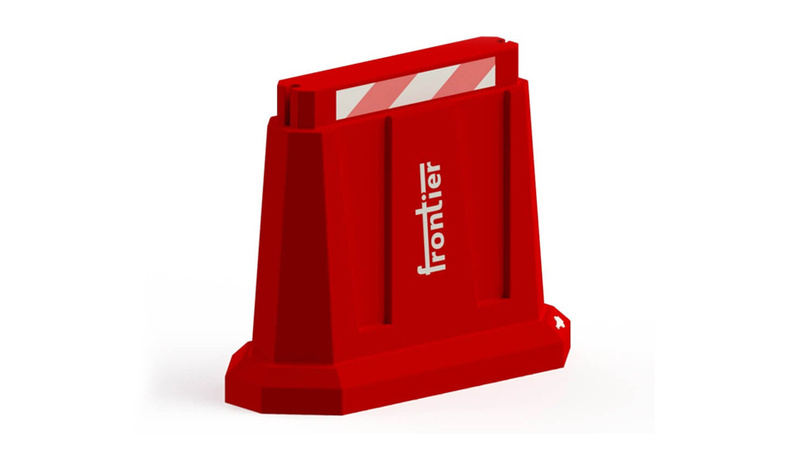 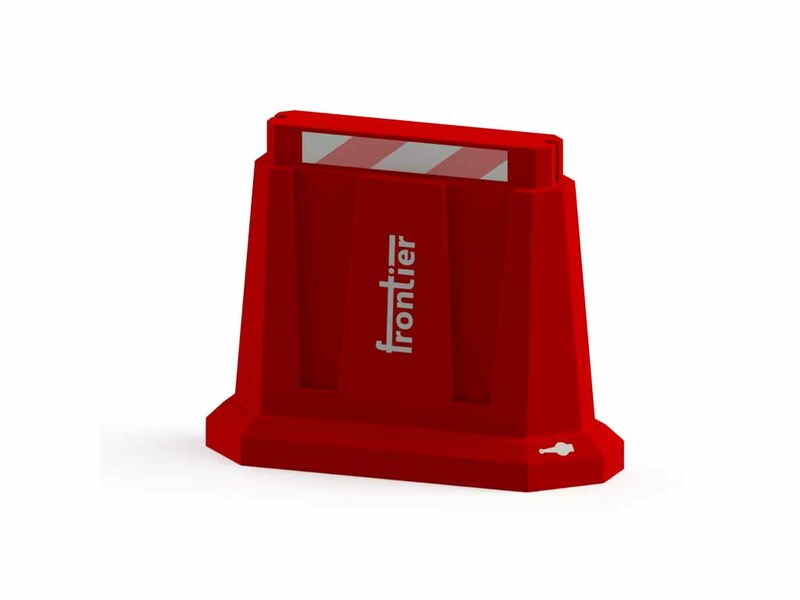 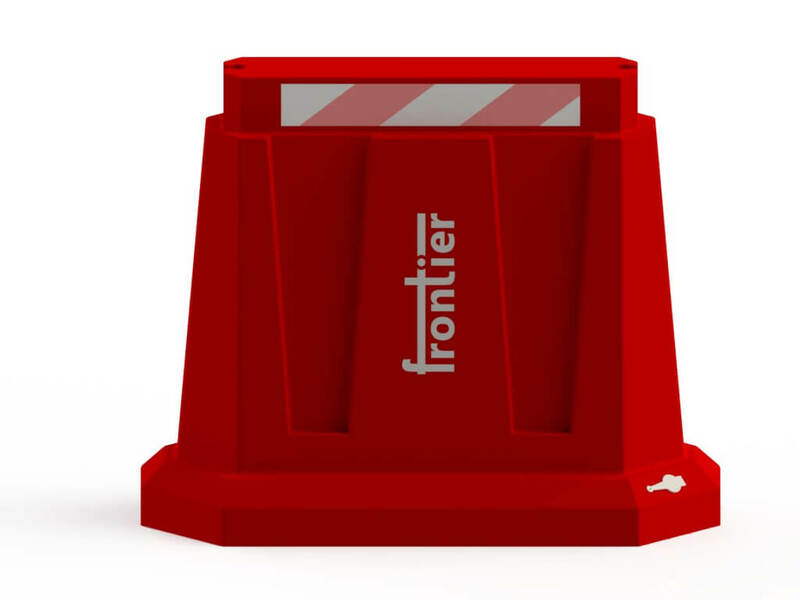 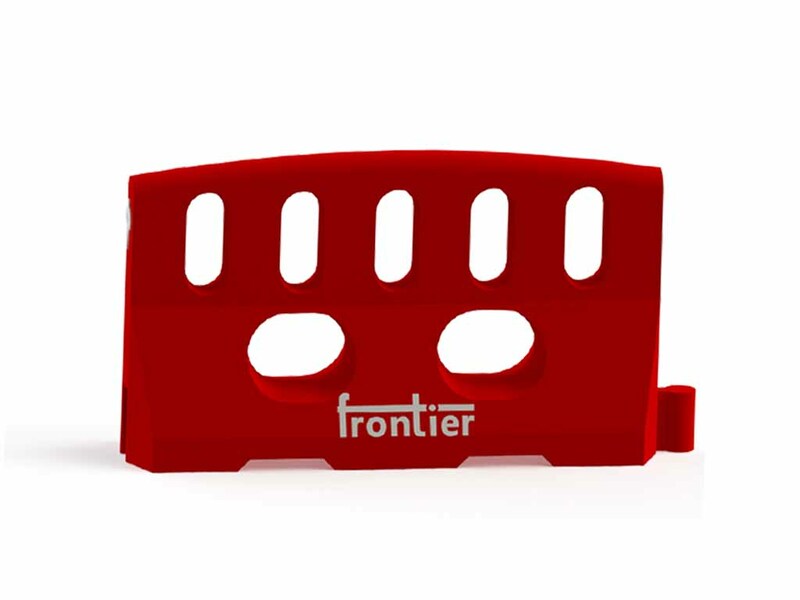 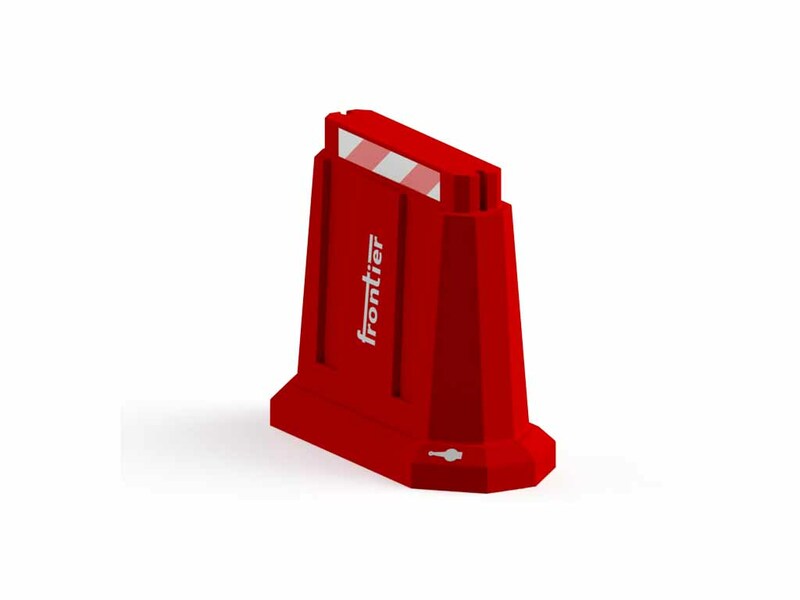 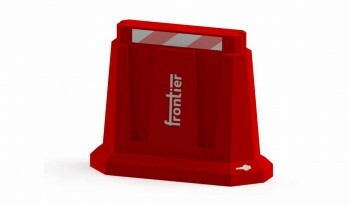 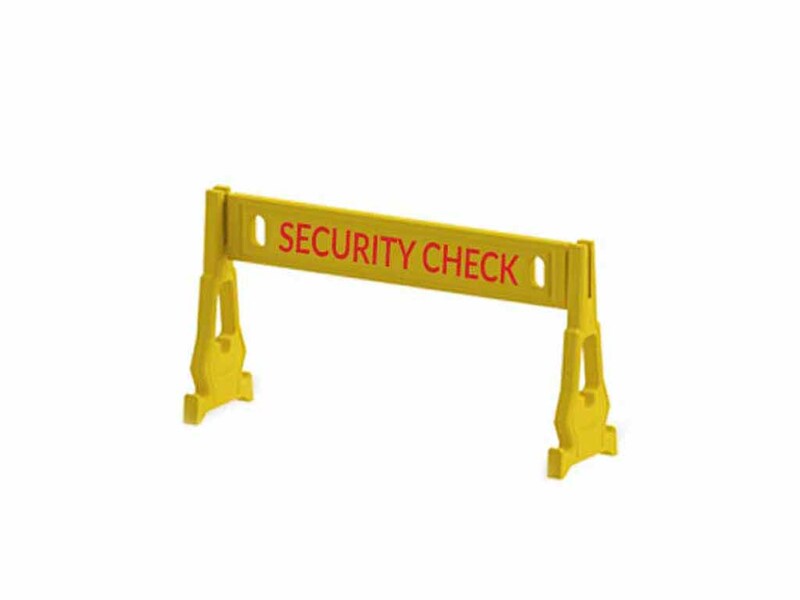 Frontier Eco Barriers are specially designed for massive stacking and freight savings. 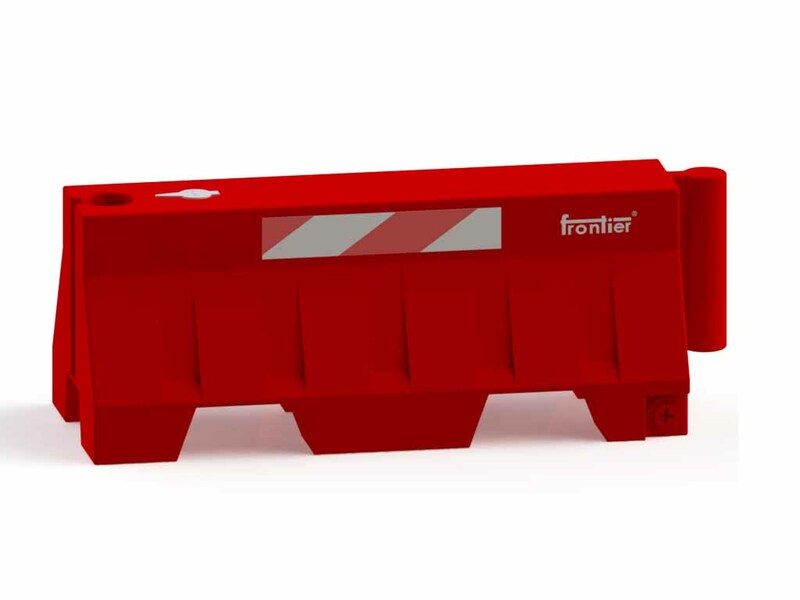 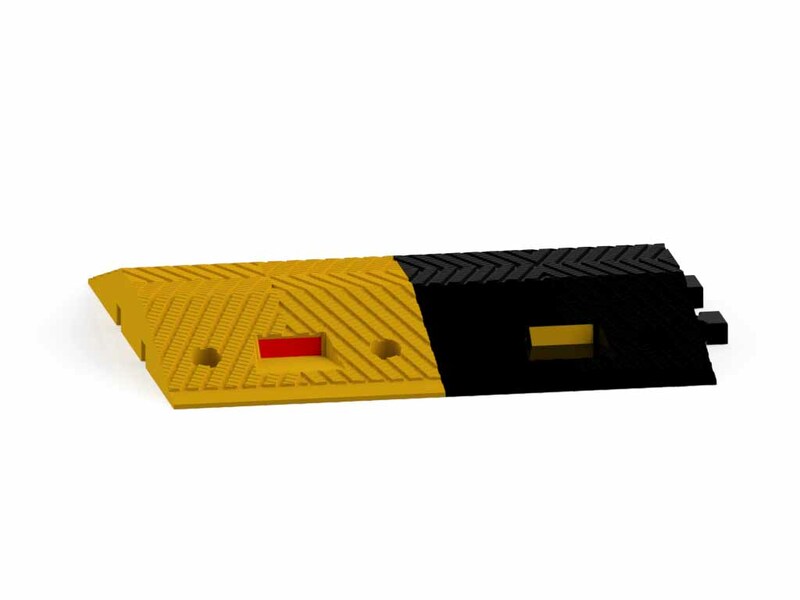 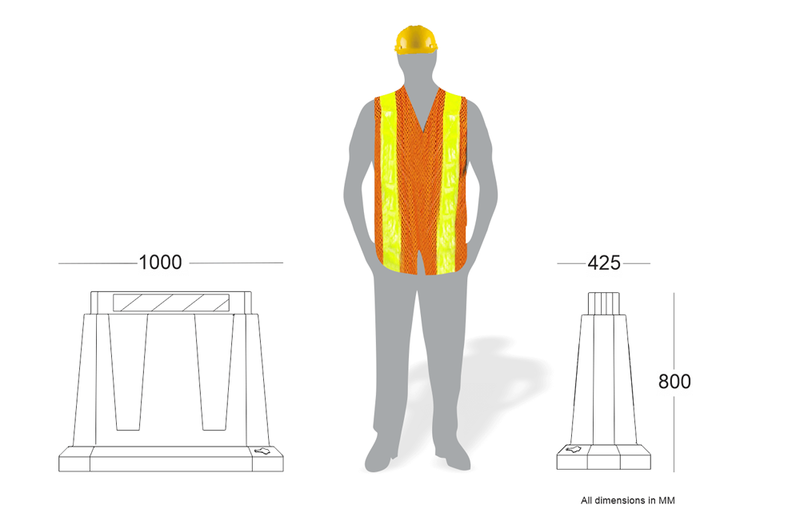 Options to fill soil bags or water to increase the ballast are provided in the design of the stackable road safety barrier. 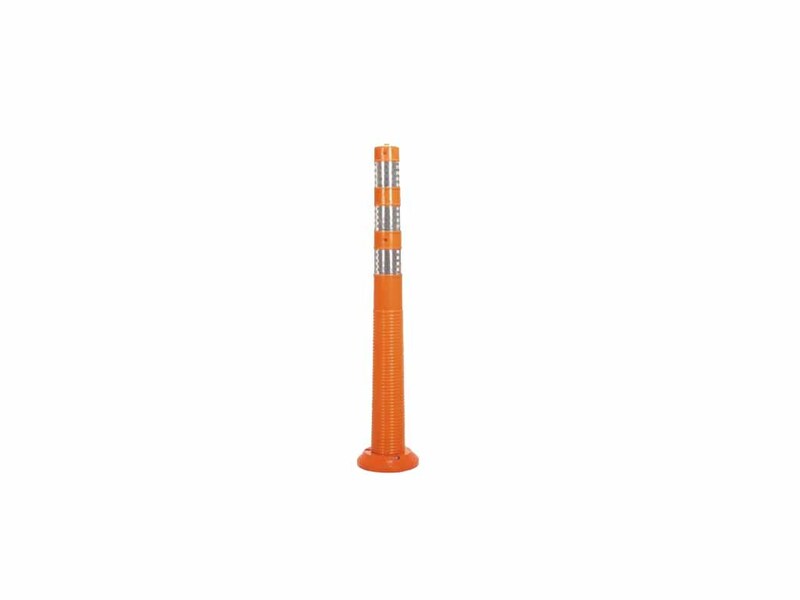 Use them on roads, malls, hospitals, schools etc. 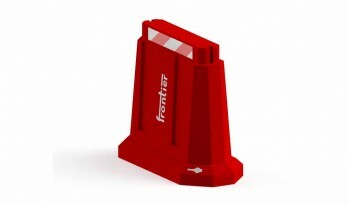 Reflective chevron markings on top make these barriers visible on road at night.